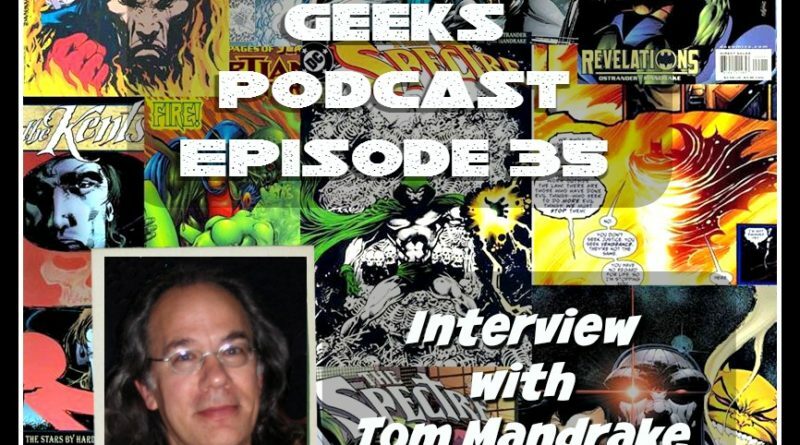 Our 35th episode features a special interview with a veteran of the comic book industry, comic book artist, Tom Mandrake. 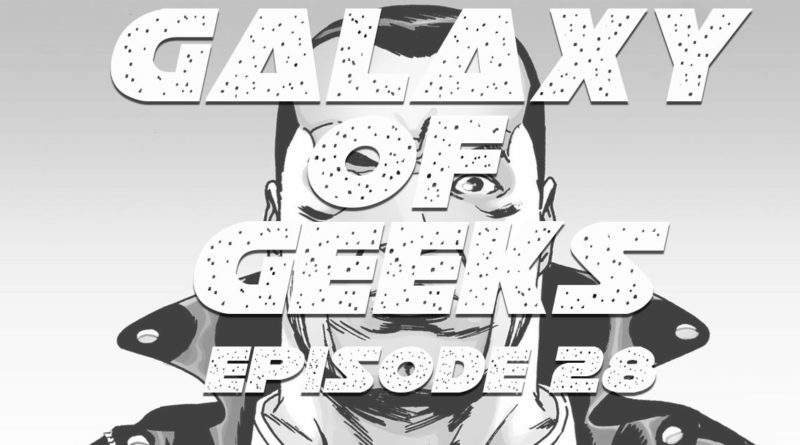 Galaxy of Geeks Podcast Episode 28 – Star Wars, Walking Dead, Dr Strange and more! 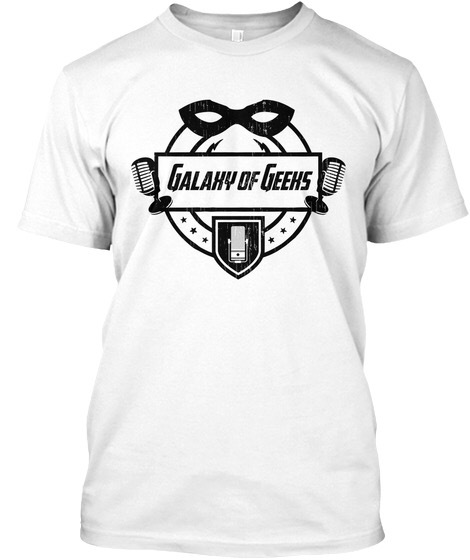 This latest episode of Galaxy of Geeks finds Victor and Chris getting caught up on Star Wars “Rebels”, the Dr.